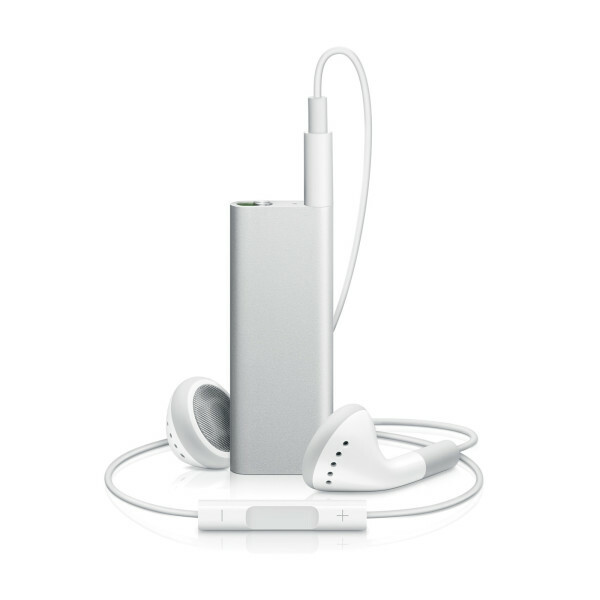 The discontinued 3rd generation iPod Shuffle is ultra-minimal. Has volume and simple playback controls on the earbuds. One of the most beautiful pieces of industrial design ever to come out of Apple.